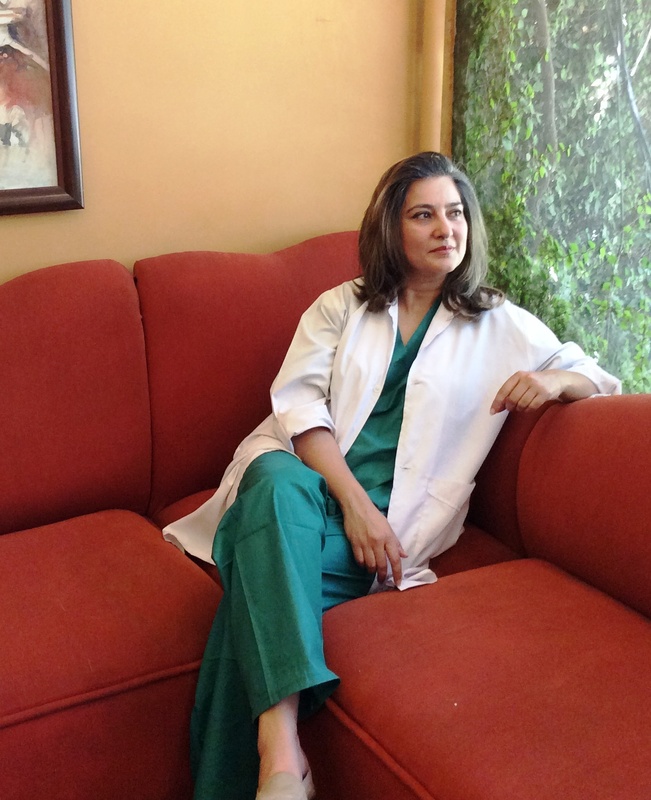 Dr Rubina and her Associates would like to welcome you to our website. With 20 years of experience, Dr Rubina and Associates is one of Islamabad’s leading dental practices. Located on the main service road of E-11/3 with a modern state-of-the-art office environment, it offers the complete package of family dental care from pediatric to geriatric oral health, all under one roof. “We are not in a hurry to replace precious natural tooth tissue with man-made materials”. This conservative, minimally invasive approach to dentistry provides the foundation for Integrity and Personalized care making them the cornerstones of our dental practice. Please come and explore our web site and get to know us. We hope it will completely address your informational needs. When you are selecting a dentist, it is a natural instinct to seek out highly trained and experienced professionals with a reputation of excellence. With 20 years of experience of providing dental care to Islamabad and in the face of the complex nature of today’s dentistry, I do not underestimate the expectations of my patients for superior quality dentistry. As the leader of a multi-specialty team of highly qualified dentists providing specialized comprehensive restorative dentistry, my aim is to deliver this superior quality with a minimum number of visits but with the unhurried, personal attention you deserve. Dental anxiety is a key barrier that prevents most people from visiting a dentist. Here, I am proud to say that we have a long and successful case history of converting dentally anxious patients into regulars. In a relaxed gentle and considerate atmostsphere we provide individualized care where we understand that every person has different needs and wants. We listen, not just hear our patient’s concerns and we always explain the dental procedures in a language you understand. The success of our dental procedures is maximized when our patients are on the same page with us at every step. Naturally, latest techniques, materials and state of the art technology are intrinsic in maintaining the quality of our services. So we never stop improving. Our doctors regularly upgrade their skills by continuous education seminars and workshops and are on the forefront of the latest research and technology. My training at Harvard University taught me many things but the key message was the value of prevention, prevention and prevention. In my opinion, a simple caries means the beginning of the end of that tooth. How long that journey takes is where we dentists play a role to pull that tooth along for several decades but we are impeded by the shelf life of our man-made restorative materials. So with a dedicated focus on preventive dentistry, we take a personal responsibility to ensure all our patients are recalled timely for follow up annual visits. Lastly but most importantly, is my promise of a factual and candid service. What does that mean? A patient comes to the dentist with the belief that he/she shall be advised honestly, and no commercial considerations shall motivate the dentist’s advice. I and my team observe this ethic in absolute, avoid any unnecessary dental procedures and never promise more that we can deliver.